<b>Seravince</b> is the alter ego from keyboardist and composer Vincent Helbers (aka Flowriders). His <i>Hear to See</i> album is sophisticated and effortless as its grooves seep out of the speakers. It is a deceptively fiery statement from an artist that continues to defy categorisation. This isn't neo soul, nu-jazz or any other limiting term you care to file it against. It's from the heart, well made and worth listening to from the first till last. 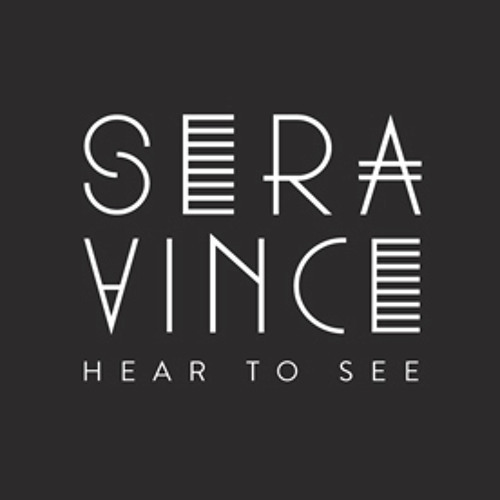 Hear To See is now available worldwide on CD and in digital format!